Last week we talked about how awkward networking can be. Making small talk with strangers and trying to figure out the Twittersphere can be overwhelming. 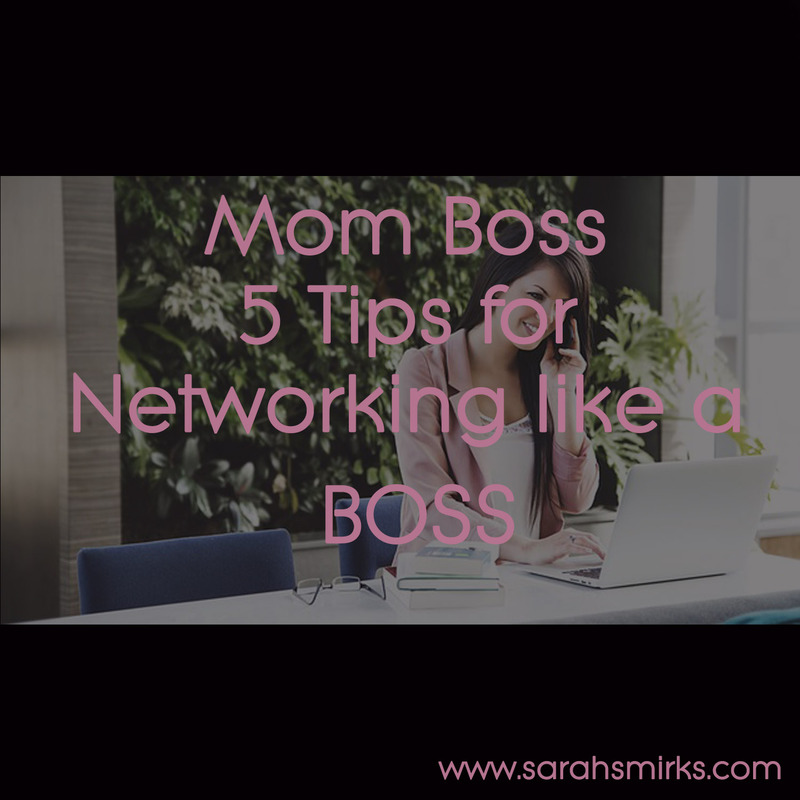 But, with our tips, you can network like a BOSS. Click here for tips 1 - 3. 4) Be personal - When you are networking with new people, building relationships, and a (hopeful) client list, it's easy to go the route of a mass message to everyone. If you want to make an impact with those people and turn them into clients, be personal. Send a personal message to each of your new contacts with information that shows that your message is just for them. You'd be amazed at the connection you can make with people by treating them like people instead of prospects. 5) Network with Potential Clients Through Online Groups - You can meet new people that are great to network with by joining Facebook groups where your ideal client would be a member or answering questions in forums. These groups are a great way to meet potential clients and build relationships. 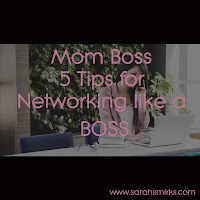 What are your main networking missteps? If you have any specific networking questions, feel free to ask in the comments section.